Our Waimate Real Estate team are here to provide you with friendly and efficient property services. Whether you are looking to buy, sell, rent or have us manage your property, we’re here for you! 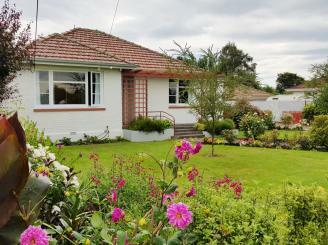 Property Brokers are enthusiastic about Waimate and we have a vast knowledge of houses for sale and rent in the area. Our sales team are well equipped to help you with all aspects of buying or selling a property, residential, rural or commercial. So whether you’re a first home buyer, investor, or you’re just in the market for a new home, drop in and have a chat to our sales team and let us find the right property for you. 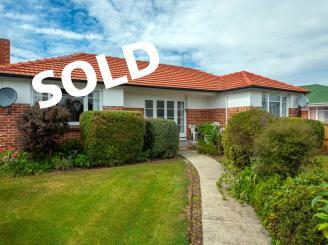 With plenty of houses to rent in Waimate we also have an excellent property rental team. Our rental division work hard to manage properties and match the right residential and commercial properties with the right tenants. Come and visit the rental division and let us manage your property or find you a house to rent in Waimate. Waimate is our own little Wallaby country, but quintessentially kiwi! Locals describe the town as safe and friendly and in the perfect spot, very handy to Timaru and Oamaru. Waimate get off very lightly weather wise as most of the southerlies are blocked by the Hunter Hills, creating a warm microclimate that’s very much enjoyed. Dairy farming has become the biggest industry in the town recently surpassing sheep farming, which is still a very big use of the land and way of life in Waimate. A milk powder factory has recently been opened 20km from the town and the positive effects can already be seen in the town. There are many lifestyle choices here as long as you like lots of space and a rural outlook. Waimate is a big part of our Property Brokers Country and we’re proud to be here and serve the town from our office in Queen Street, please call in anytime.